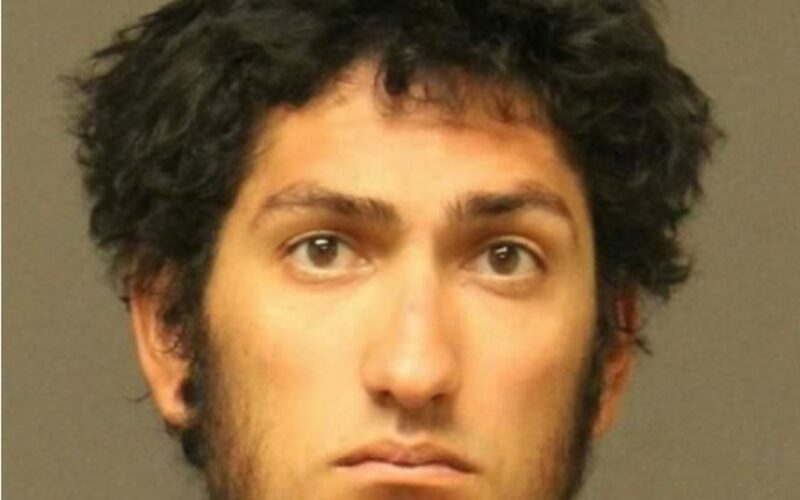 On February 11, 2019, around 10:49 p.m., troopers responded to the off-ramp of westbound Interstate 40 at milepost 51, near Kingman, AZ, for a call of an unresponsive man inside a parked vehicle. When troopers and medical personnel arrived, they found the unresponsive man inside that parked vehicle. He was declared deceased on-scene. Preliminary information indicates the man in his 40’s died from a gunshot wound. Bradly Allen Stumpf DOB 7/31/1987 is the suspect. The victim is 46 year old Jason Hernando McCafferty of Kingman.